In getting ready and planning for Spring projects, I thought I should talk about some of my favorite exterior paint colors. This is Agate Gray(2213) by Pratt and Lambert. The shutters are Essex Green by Benjamin Moore. 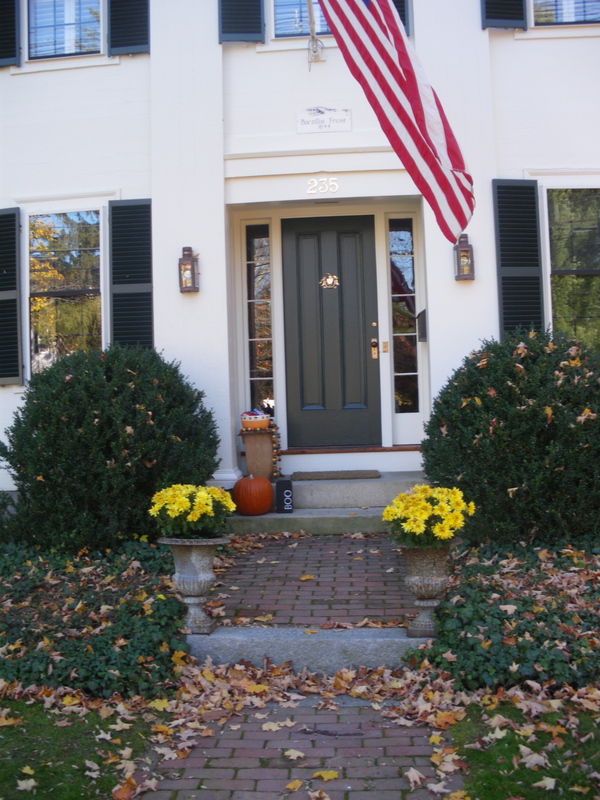 This entry was posted in historic homes, paint colors and tagged exterior paint colors, Home & Garden, Home Improvement, paint colors, Shopping. Bookmark the permalink. ← For the Love of Laundry?